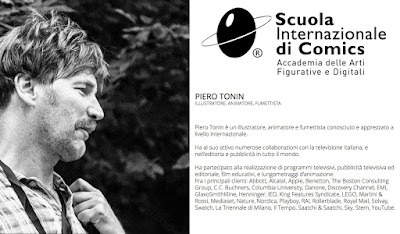 I am very happy to be part of the organization of the European Heritage Exhibition that will take place in Pancevo, Serbia, October 2 - 12, 2018. 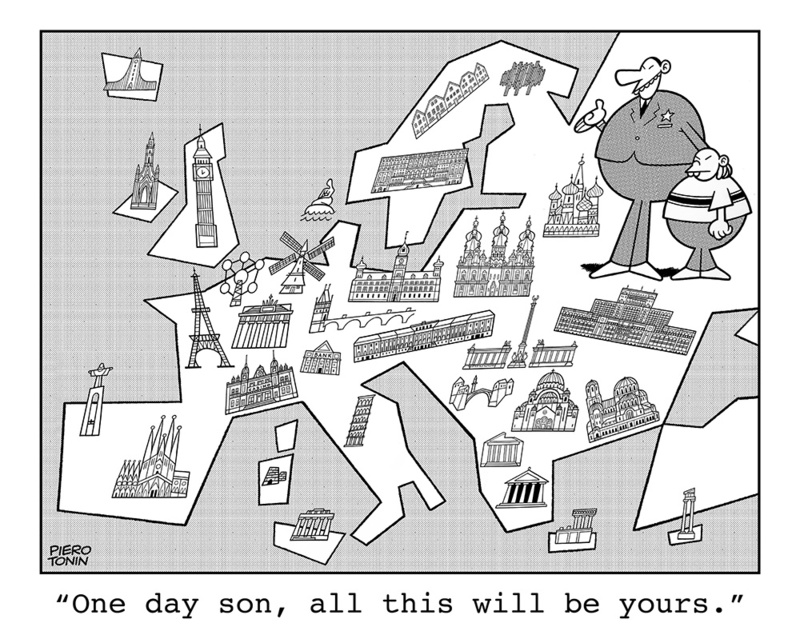 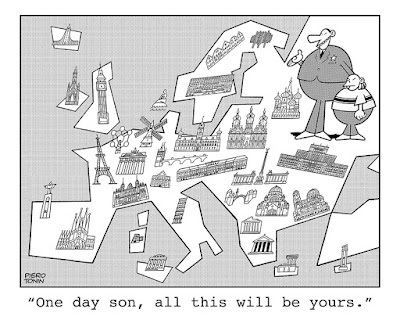 The event, organized by Nova Festival, will feature the work of 42 illustrators and cartoonists from 25 countries on the theme of European Cultural Heritage. Sono molto felice di far parte dell'organizzazione dell' European Heritage Exhibition che avrà luogo a Pancevo, Serbia, dal 2 al 12 ottobre 2018. 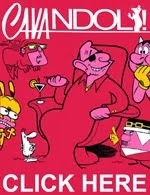 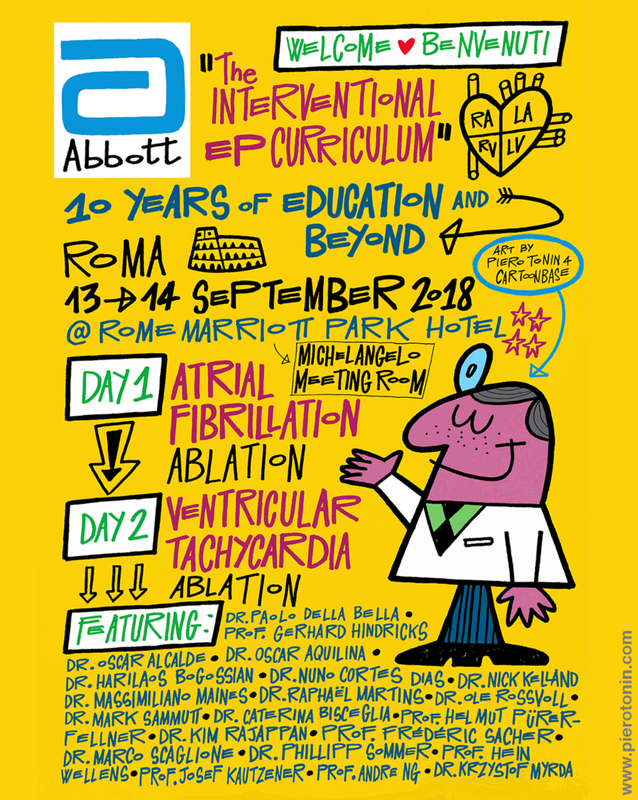 L'evento, organizzato da Nova Festival, presenterà le opere di 42 illustratori e cartoonist provenienti da 42 Paesi, sul tema dell'Eredità Culturale Europea. 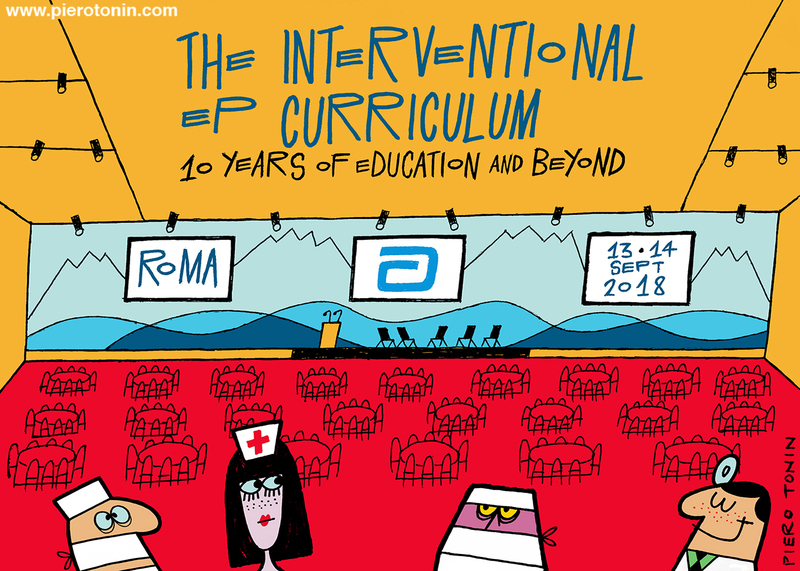 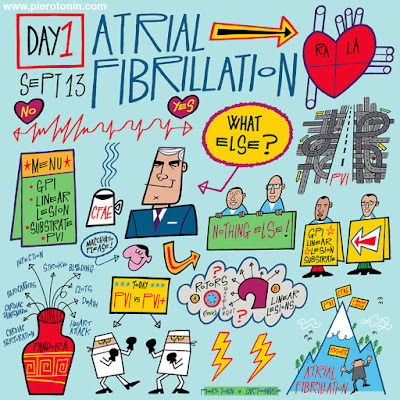 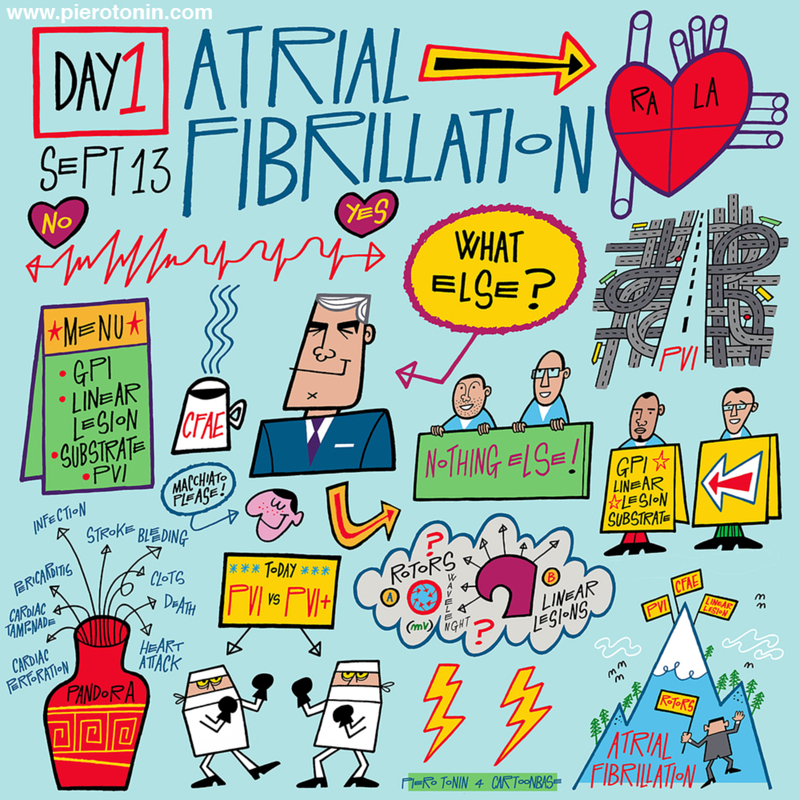 Illustrations for Abbott Laboratories, on the occasion of the event “The Interventional EP Curriculum - 10 Years of Education and Beyond” at Rome Marriott Park Hotel, September 13-14, 2018. 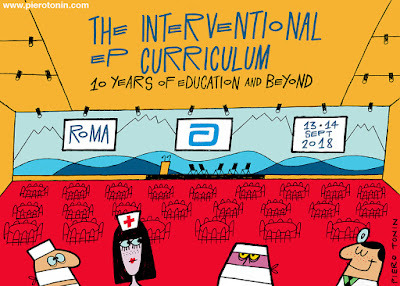 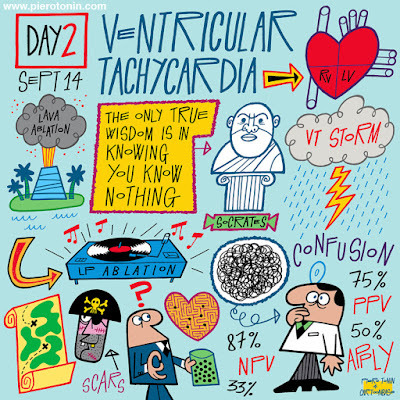 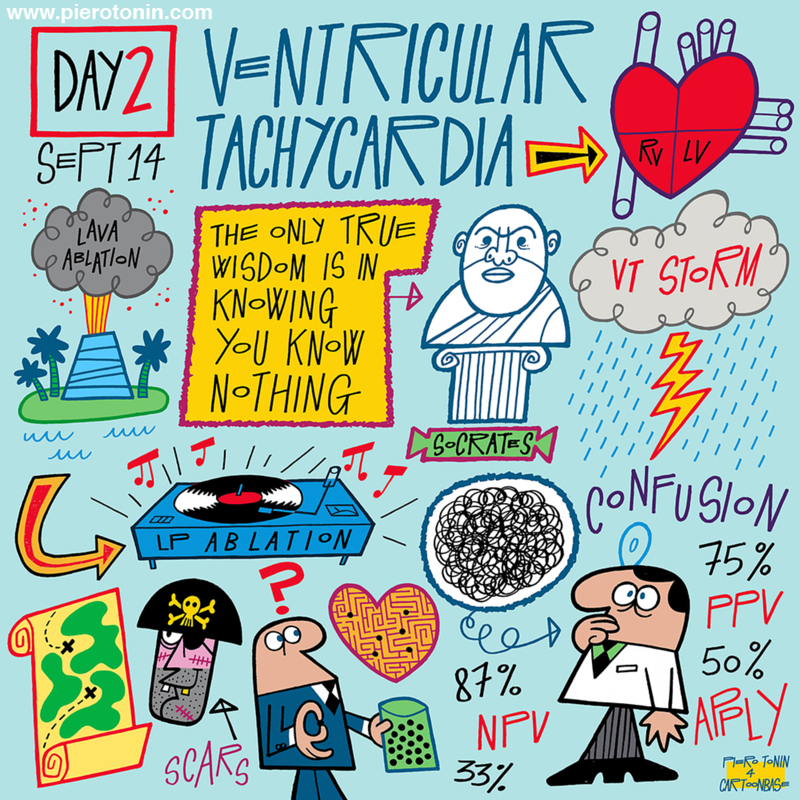 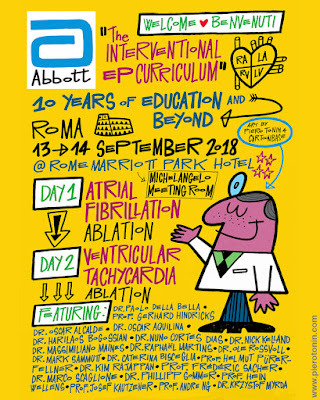 Illustrazioni per Abbott Laboratories, in occasione dell'evento “The Interventional EP Curriculum - 10 Years of Education and Beyond” al Rome Marriott Park Hotel, 13 -14 settembre 2018. 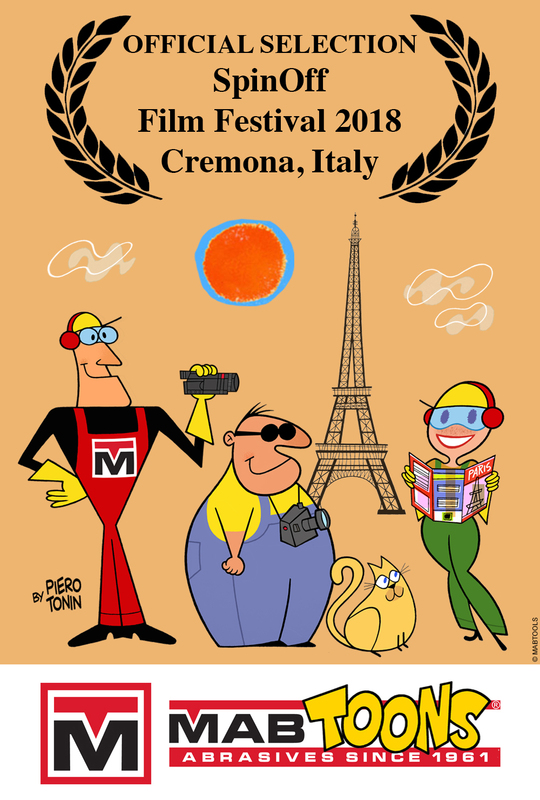 My latest animated commercial for MABTOOLS has been selected by SpinOff Film Festival in Cremona, Italy. 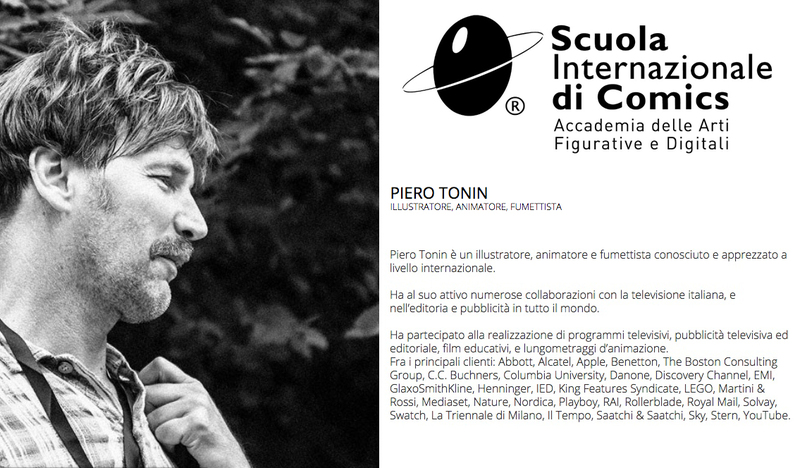 Il mio spot animato per MABTOOLS è stato selezionato da SpinOff Film Festival in Cremona, Italy.